Offering the Best Tree Services in Town! 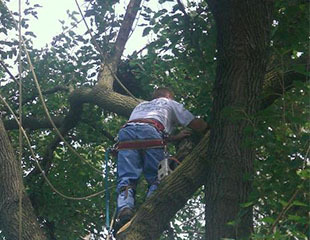 Eddie's Tree Service is your source for excellent tree services. 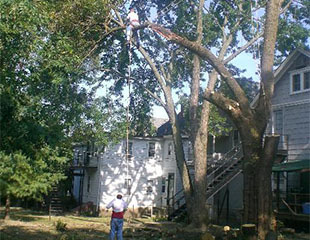 From tree pruning to stump removal to tree trimming, we offer a variety of services to meet your needs. 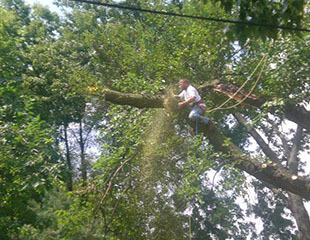 We also provide tree removal services, which includes fallen trees. 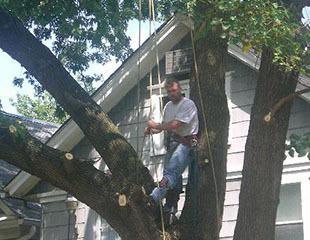 Our business will remove any tree that needs to be removed. 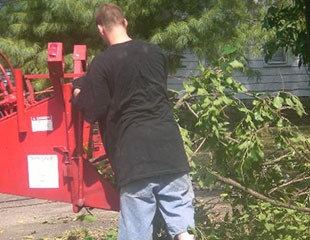 Once you call us, we’ll come in, grind the trees, and take them away—all at a reasonable price! We have assisted in storm damage communities several times. For more information about us, contact us today. 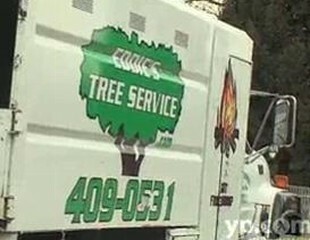 In business for more than 40 years, Eddie's Tree Service offers unparalleled tree expertise and know-how. Count on our family owned and operated business for high-quality workmanship, fast and dependable services, and reasonable prices. We also provide 24-hour emergency services, 7 days a week, so just give us a call.